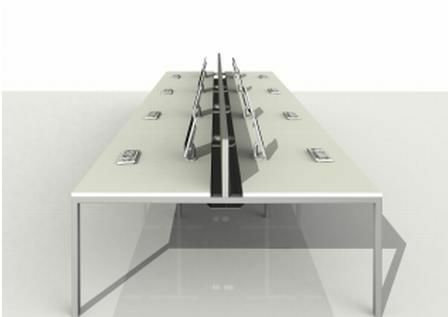 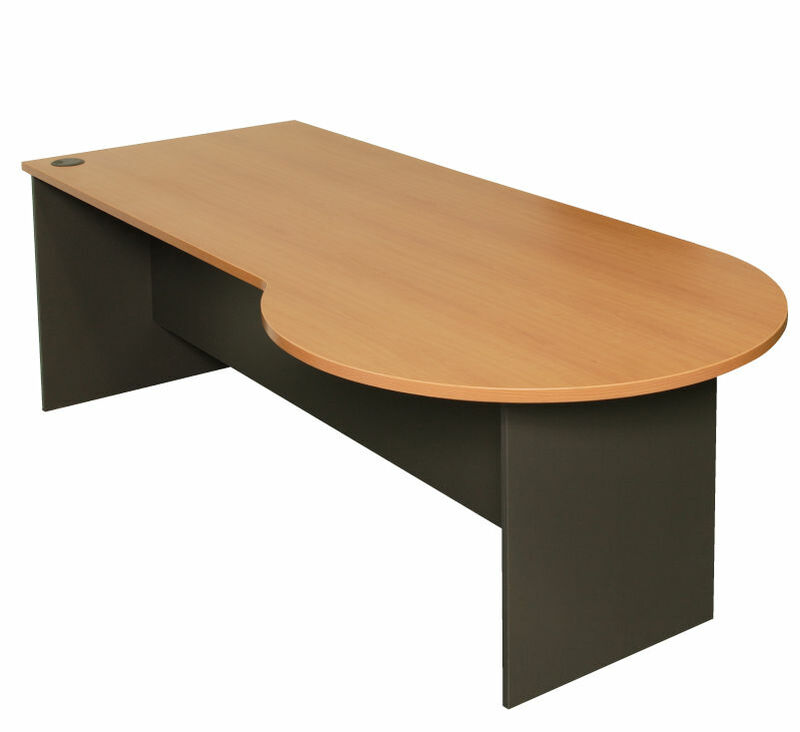 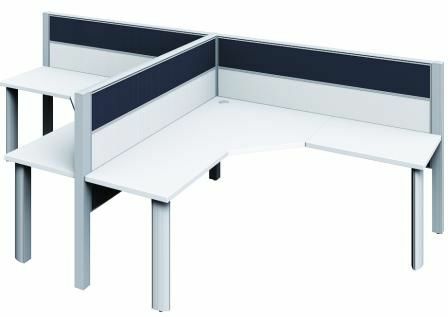 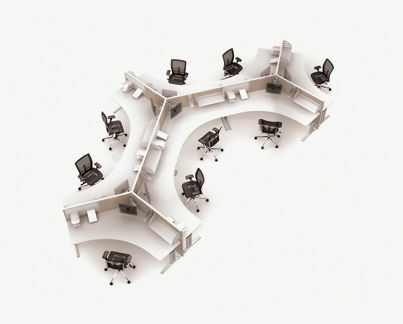 Our Range of work stations and desks are built to accommodate all shapes and sizes to fit your workspace needs. 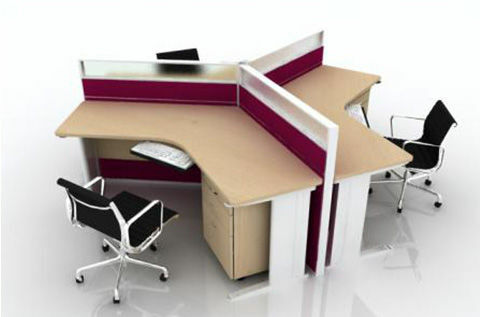 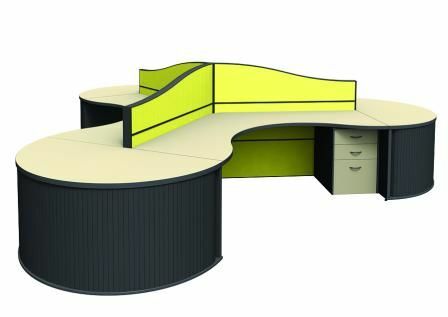 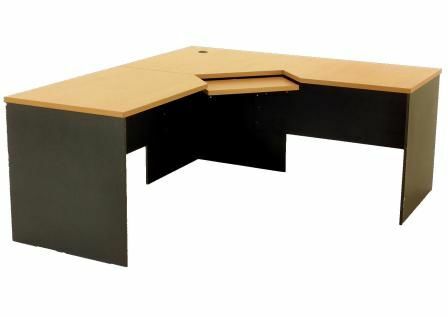 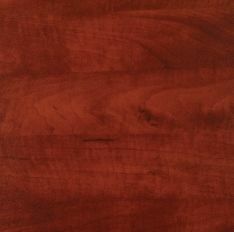 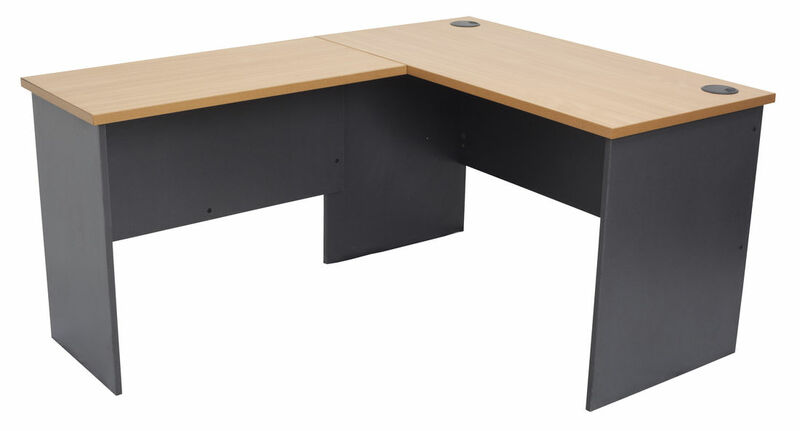 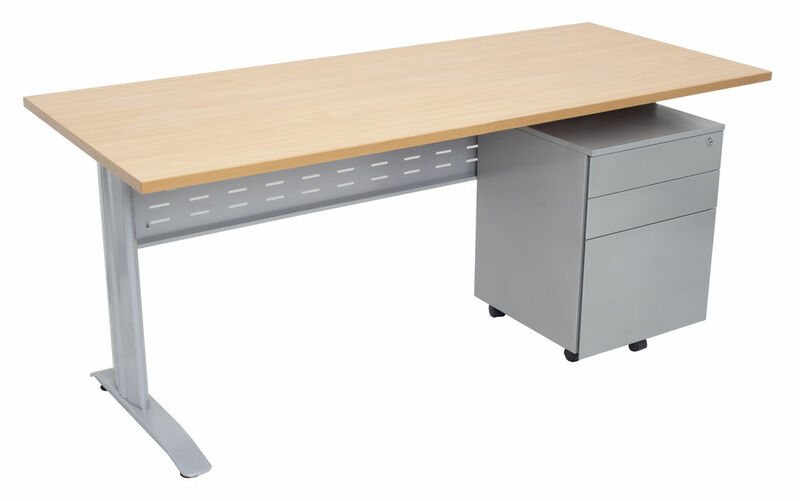 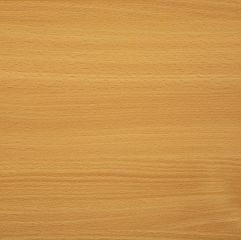 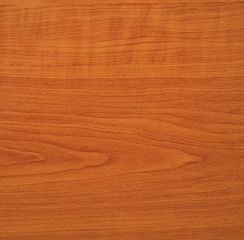 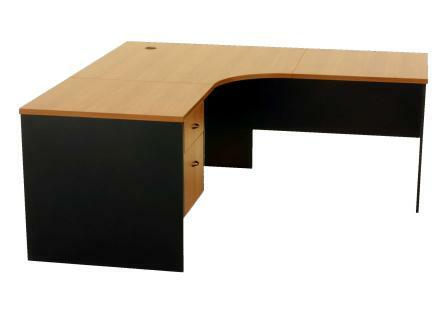 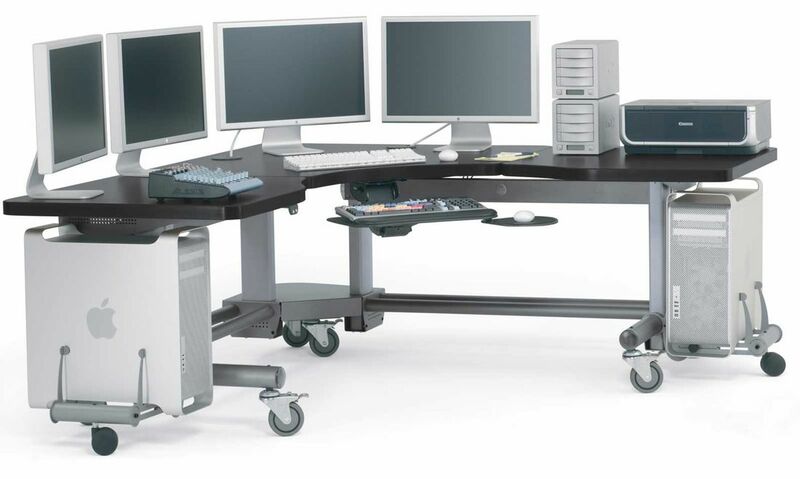 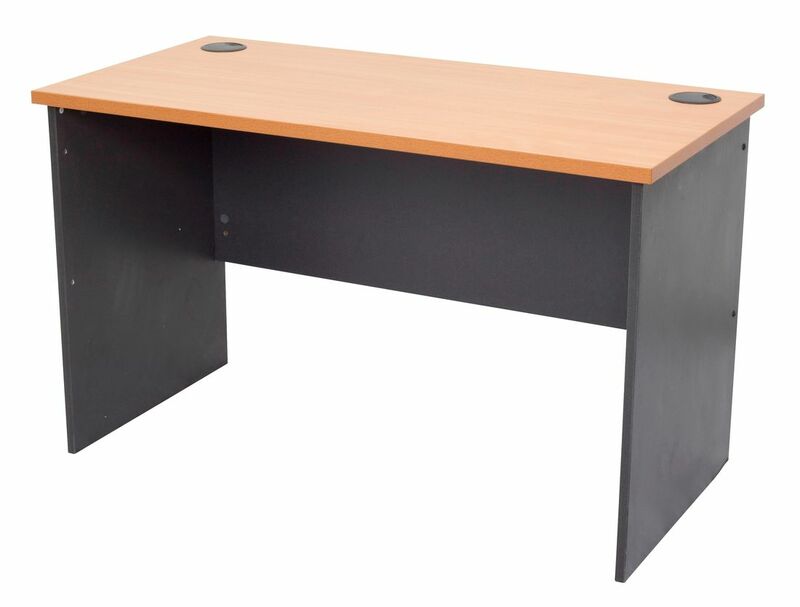 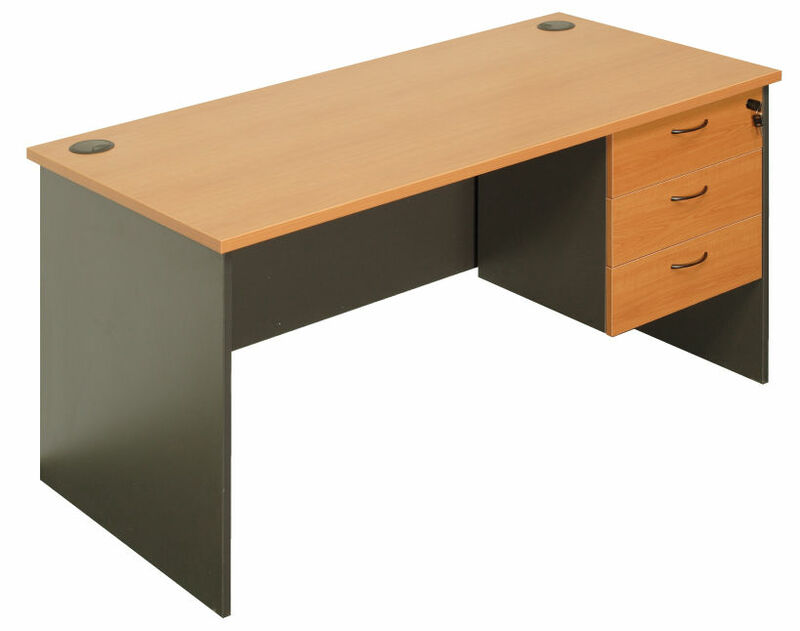 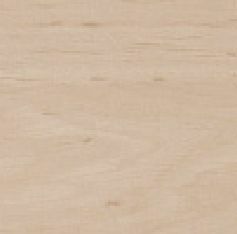 Workstations are available in a range of wood like colours. 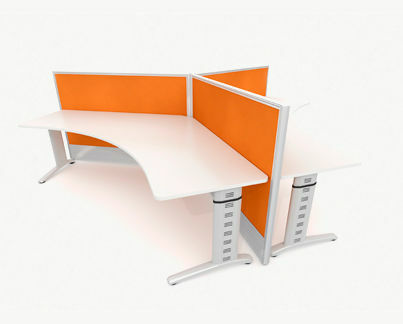  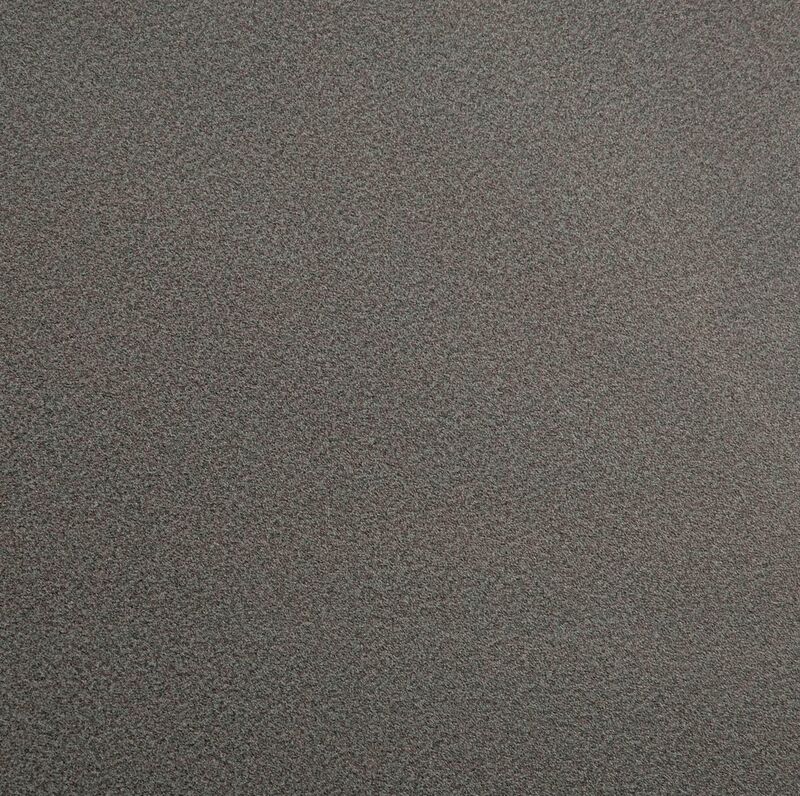  Clean and contrasting colour selections helps brighten the office.